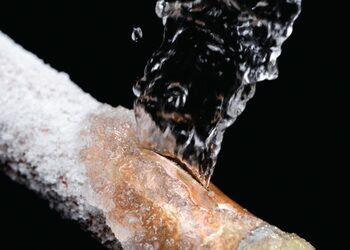 Frozen Pipes break or leak? ...........We can help! Pipes can and will freeze. Most of the time this will go undetected until a frozen pipe will break and leak. 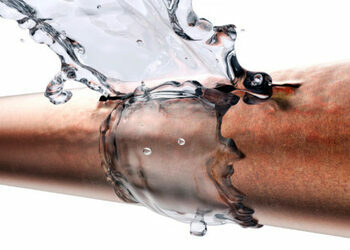 Leaking pipes will cause major damage to any home. Let us help you process your claim. We have the expertise and the know how to make sure the insurance company has the correct information to process your claim correctly and efficiently.